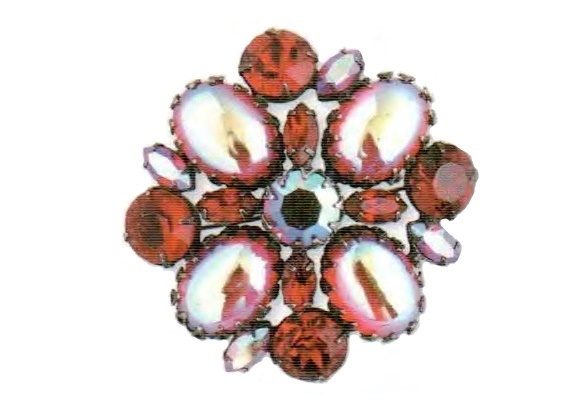 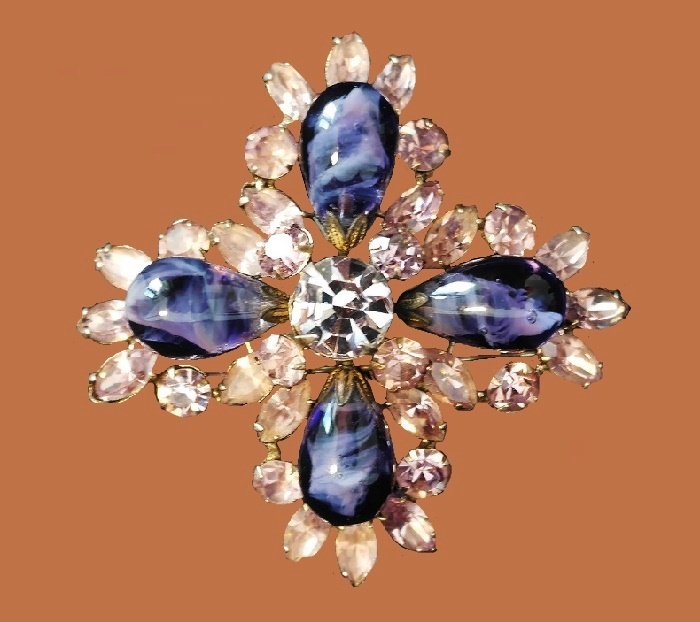 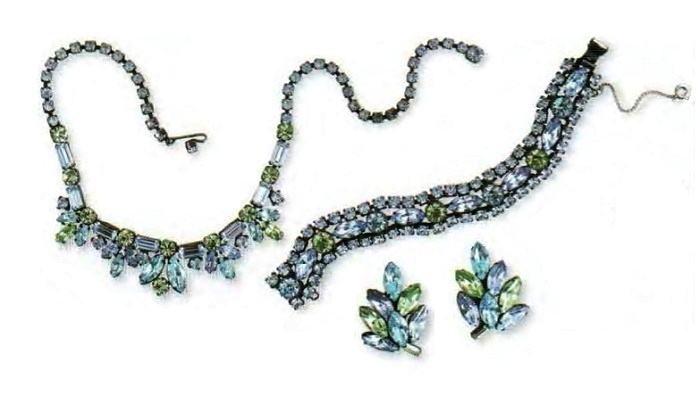 The history of the Regency jewelery brand began in New York City by the Polowitz family who owned Regina Novelty Company. 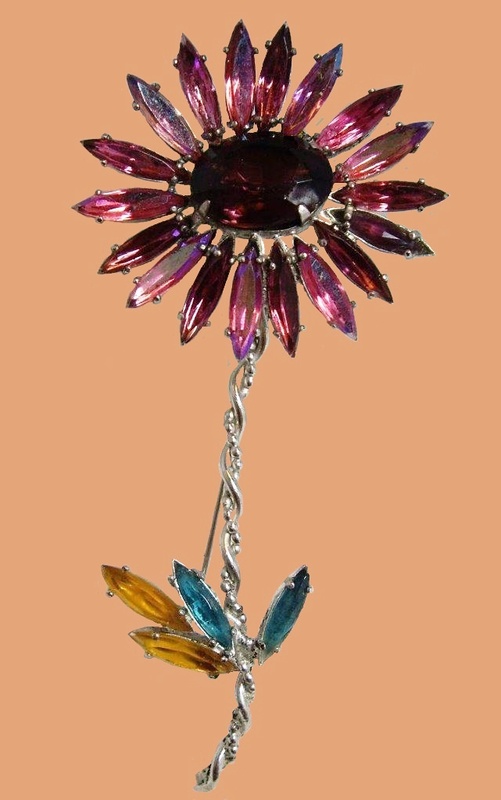 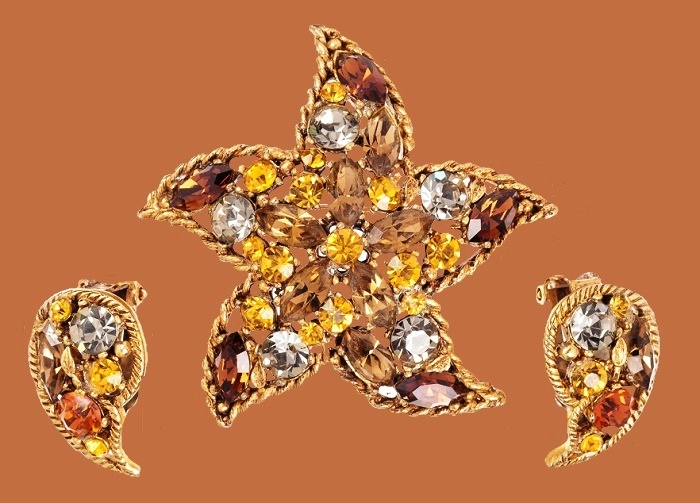 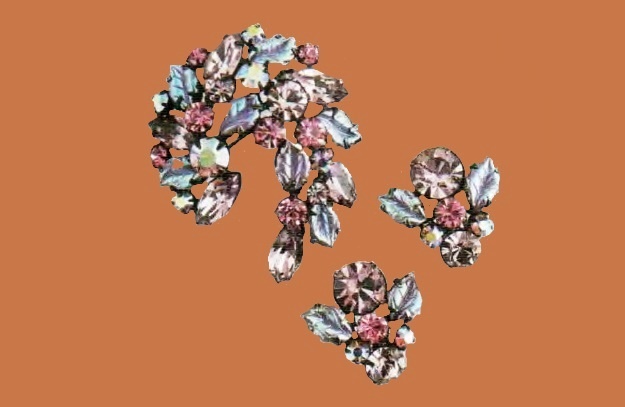 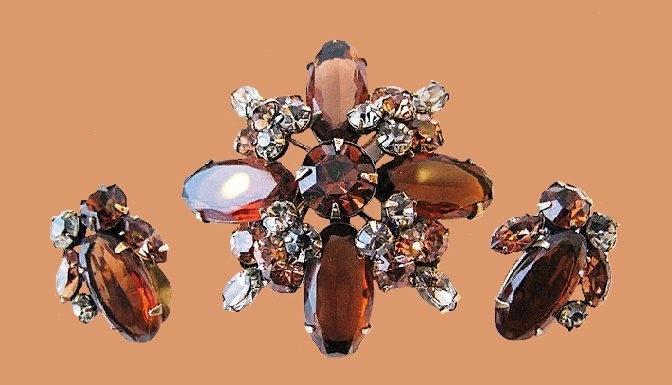 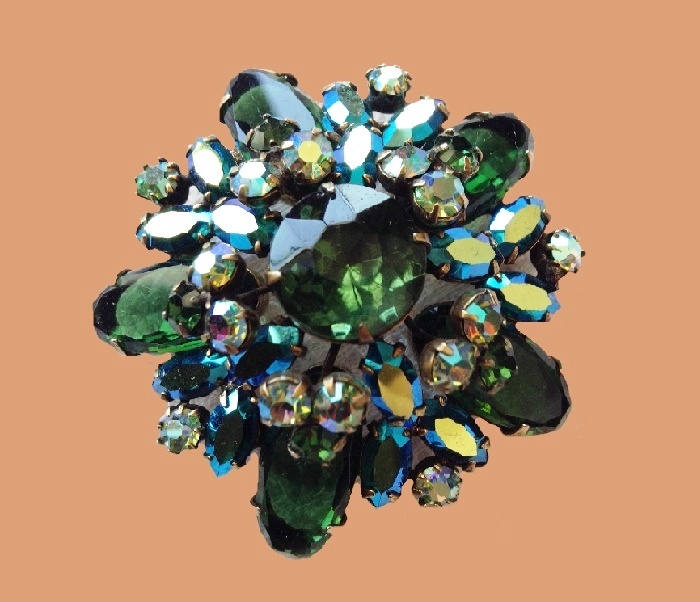 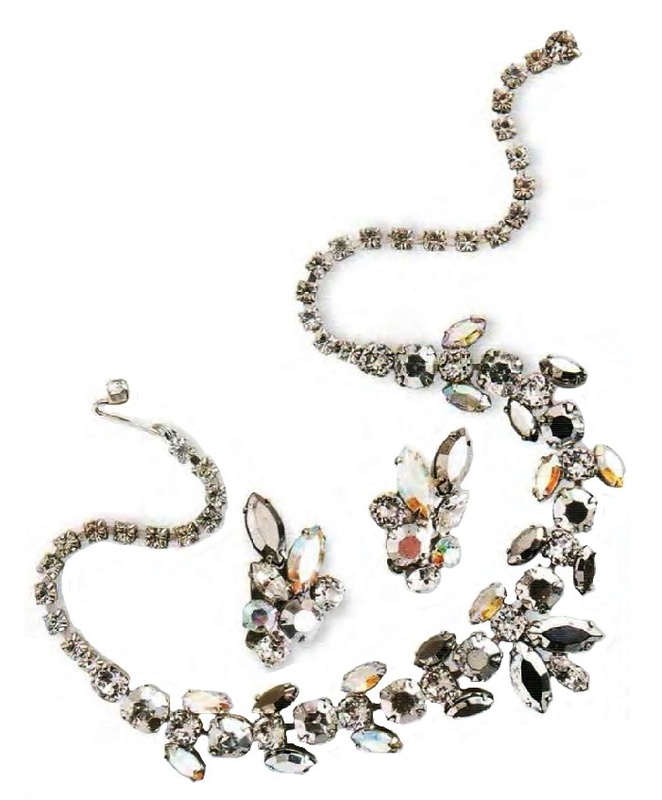 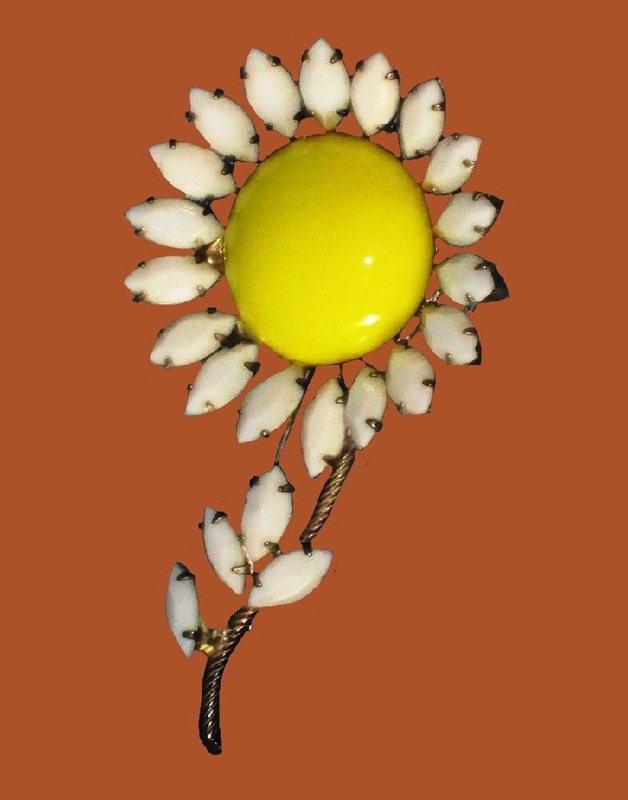 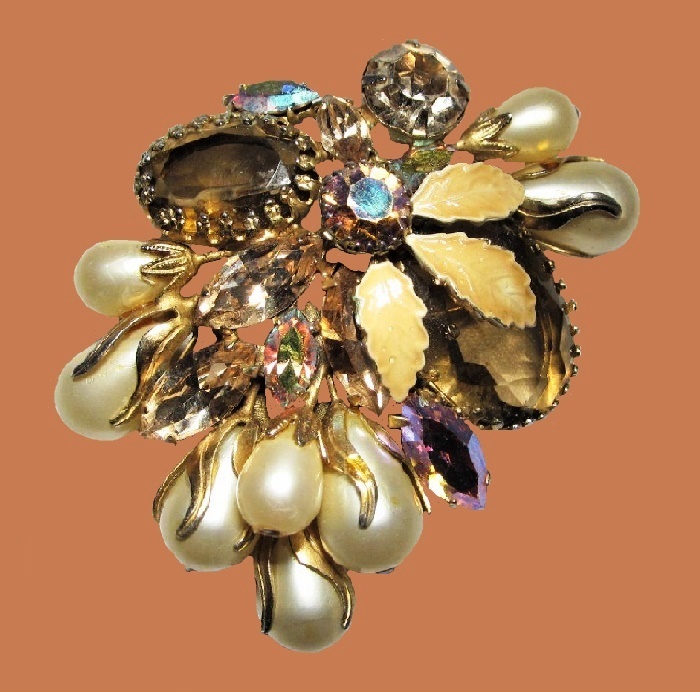 In the short twenty-year period of its existence (1950s – 1970s), the company managed to create not so many jewelery. 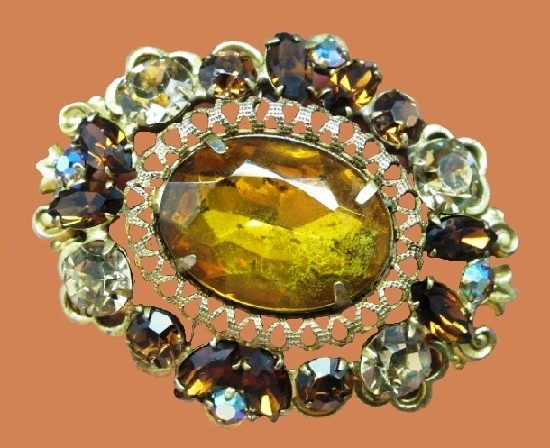 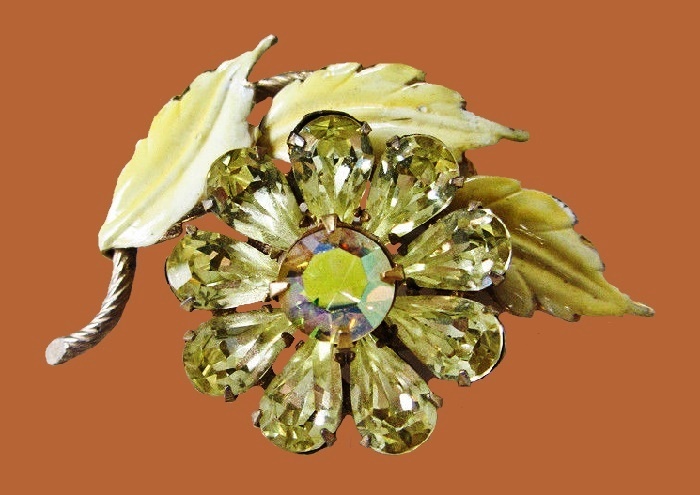 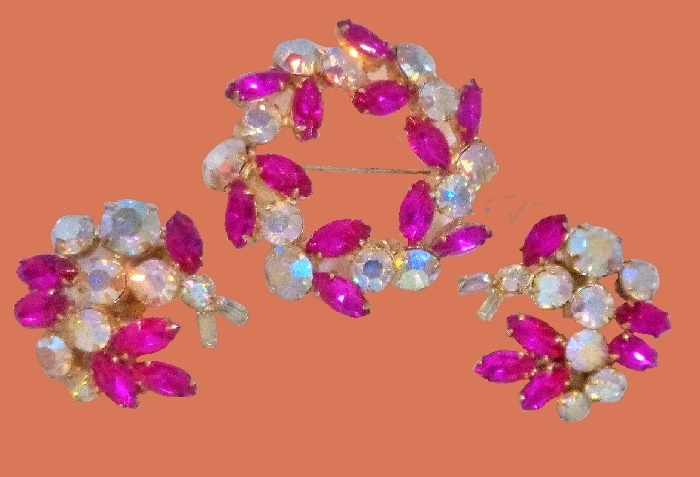 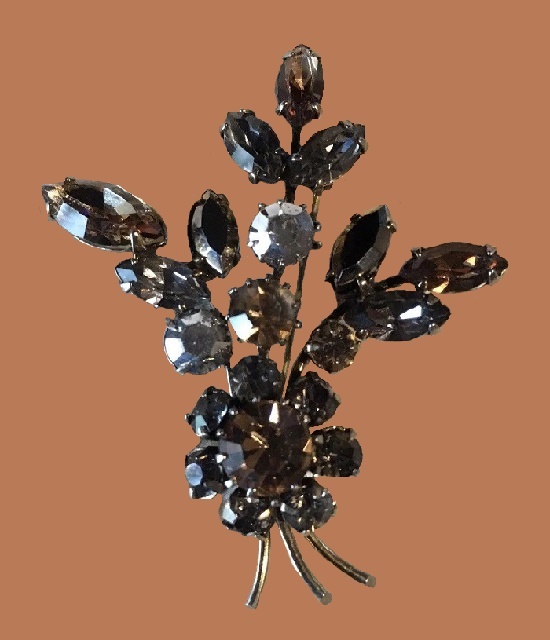 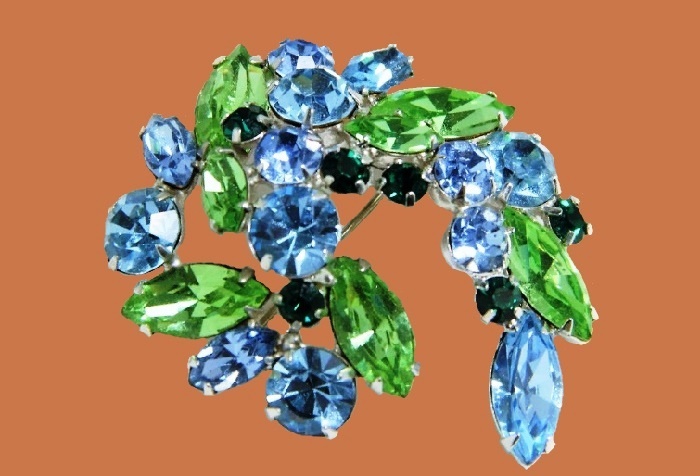 However, all Regency creations, especially labeled, is a good find for collectors of vintage costume jewelery, and their value grows every year. 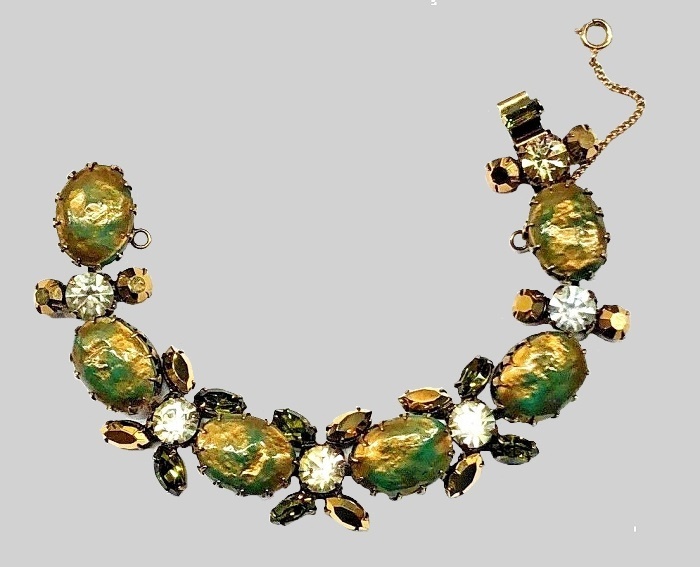 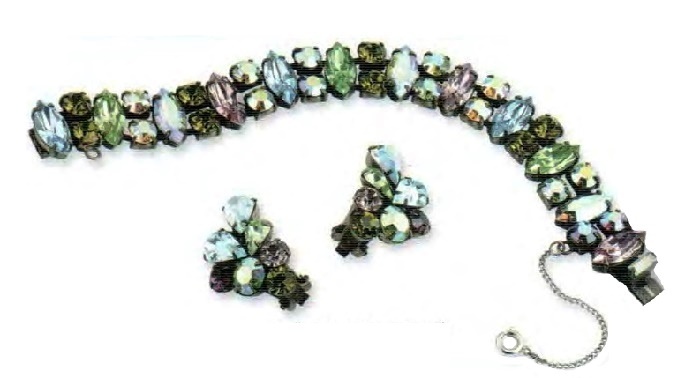 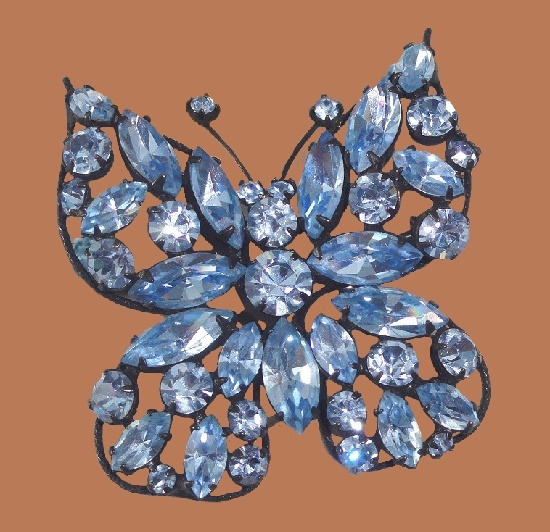 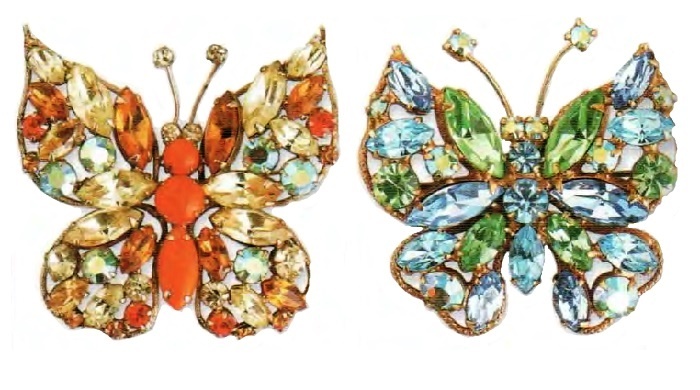 The favorite motif of Regency jewelery is a butterfly, made in bright unexpected shades and spectacular forms. 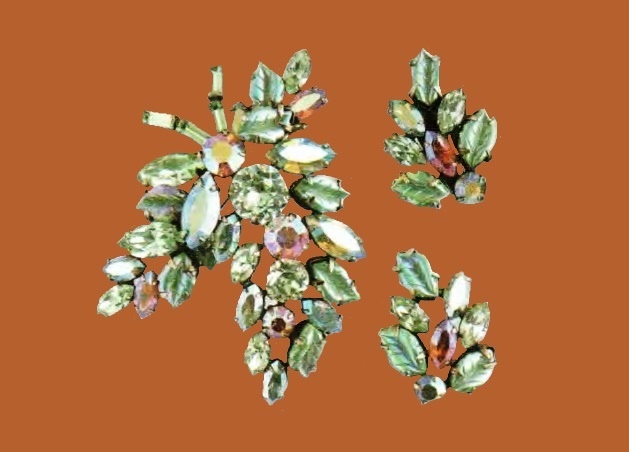 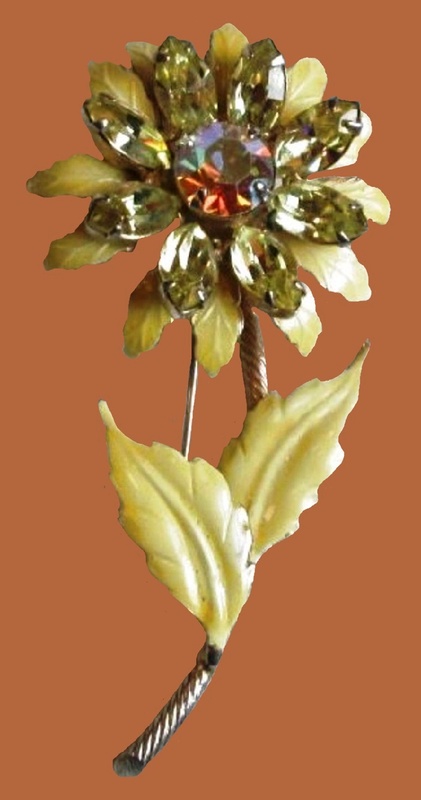 Also, many decorations have leafy and floral motifs with the rich use of high-quality rock crystal in contrasting or complementary color combinations. 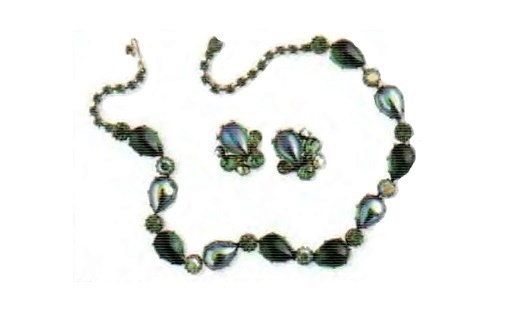 The style of Regency is traditionally recognizable, and it is always royal! 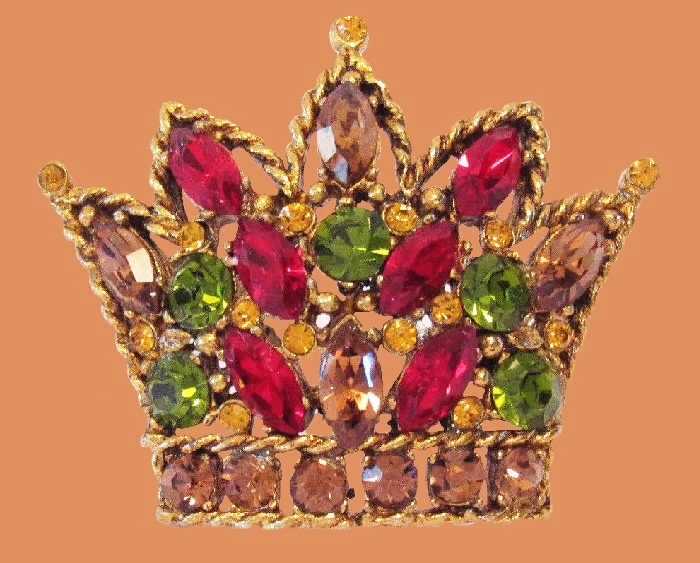 The company has been faithful to this direction throughout its short twenty-year existence.